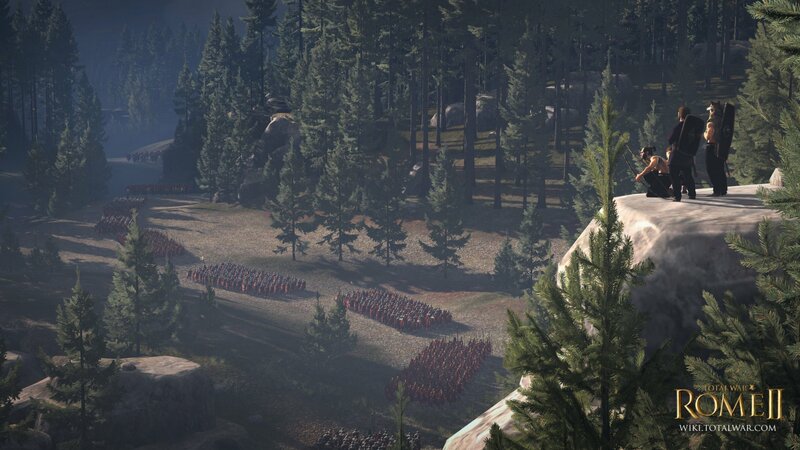 Only the strategies of «Total War» can give you the most grandiose battles with unimaginable scales. 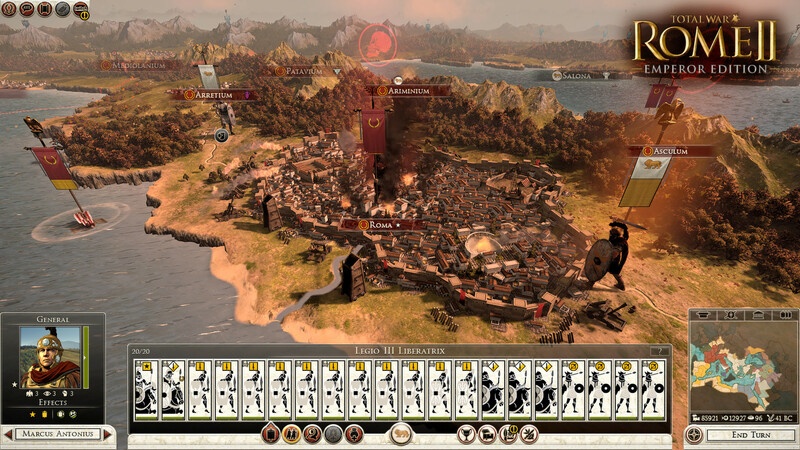 A new series of strategy came out called Total War: Rome 2. In this game you have to command the Roman Empire, which crushed the greatest nations. For victory you can use both brute force and political pressure. Manage a huge army, show your strategic skills. The game perfectly combines elements of the strategy in real time and step by step. You will manage the army of many thousands in real time, as well as plan the moves, moving troops to the desired territory. In the new part of Total War, you will find a new game engine Warscape, which will enjoy the stunning graphics and landscapes of exotic areas in minute detail. 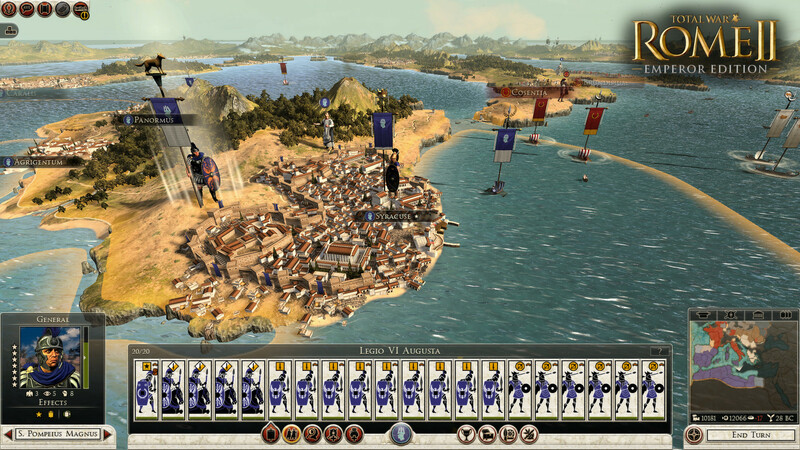 In the game Total War: Rome 2 you will conquer all the states of the Ancient World. This game has been updated 15-12-2018, 11:31 to the latest version v2.4.0.19728 + DLC. does this include desert kingdoms culture pack? aaa, yes included the Desert Kingdoms Culture Pack. would you update the game ? The game is in Russian, how do you change it to english? JK, I figured it out, but u need to reinstall it. When u install it again u have to choose English as the "Interface language", u do this at the same time as u choose to install DirectX. When the new dlc Rise of the republic will be available? Multi9 lang version pls of latest version v2.4.0.19728 + DLC ? Available also?